The other day, I lost my cool with Oscar. He is five and threw a toy right behind me, which made a loud noise that had me leaping out of my skin. I was so startled that I yelled, “WHY DID YOU DO THAT? !” louder than I thought possible. He stood up straight, not really sure what had just happened. And that’s when I knew I needed to take a step back and see if any changes needed to be made. What happens next? I’ve never been a big fan of promises. As a writer, I love words. Words are powerful. They can encourage, build up, and bridge the gap between conflict and resolution. I need to hear the words that lift me out of dark places, but they also need to be sincere and followed through with action. At some point after I had my boys, I made a conscious decision not to use the phrase, “I promise,” lightly. Life has a way of changing the rules when you least expect it and I didn’t want my word to be something my children can’t trust because I was stuck in traffic or had an emergency. I think I have learned that the hard way. I’ve been lied to countless times in my life and the consequences are never fun. When it comes to promises, the one thing I am committed to is always trying to right my wrongs. Because there will be wrongs. I will say the wrong thing or hurt feelings or forget something important. That is part of humanity. I am always learning and when I get it wrong, I change my course and ask for forgiveness. I want my actions to show my children that no matter what, I will always try to make it right with them. 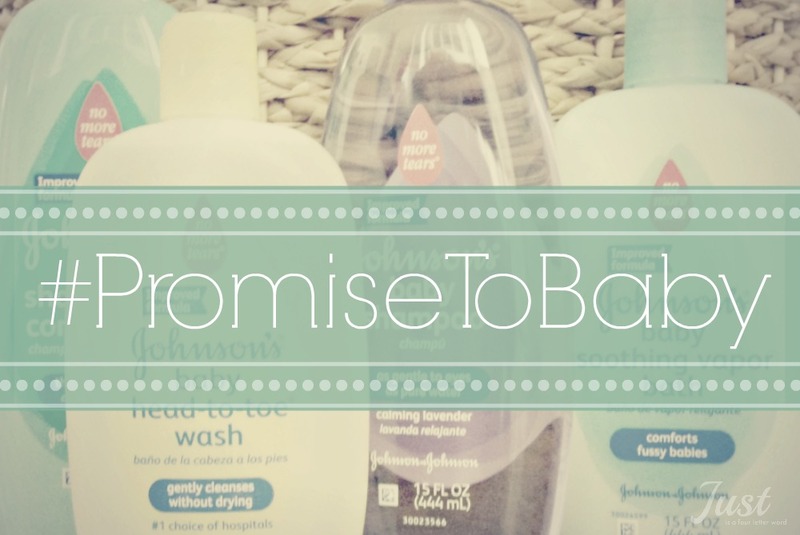 In 2013, Johnson’s Baby made the Safety and Care Commitment to remove formaldehyde-releasing preservatives and reduce traces of 1,4 dioxane from all of their baby products, everywhere around the world. 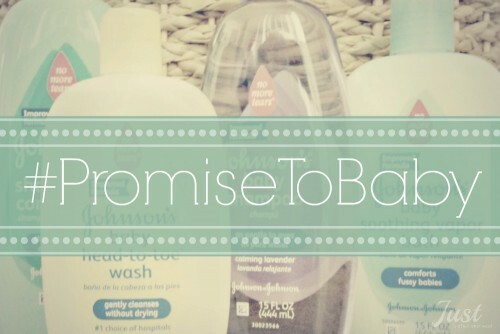 This year, they are releasing the new products along with a sweet video made with Johnson’s Baby employees. I am always encouraged by companies who listen to customer concerns and respond with action. The video concept was inspired by a Japanese legend that folding 1,000 origami cranes will result in a wish granted and a promise fulfilled, which is thought to be a big labor of love. The other day when I heard myself yelling, I knew my words weren’t harmful – not really. But my tone and my attitude needed a major adjustment. I took deep breaths, walked over to my son and explained what happened. I asked for his forgiveness that I lost my temper. He asked my forgiveness for scaring me. It was an honest moment that I am thankful for. My promise to my family is to always walk across the room and make things right. You think you know your kids until they stop eating cheese.